America’s rugby development destination for all levels of players. Our environment encourages every player to realize their potential, both on and off the rugby pitch. 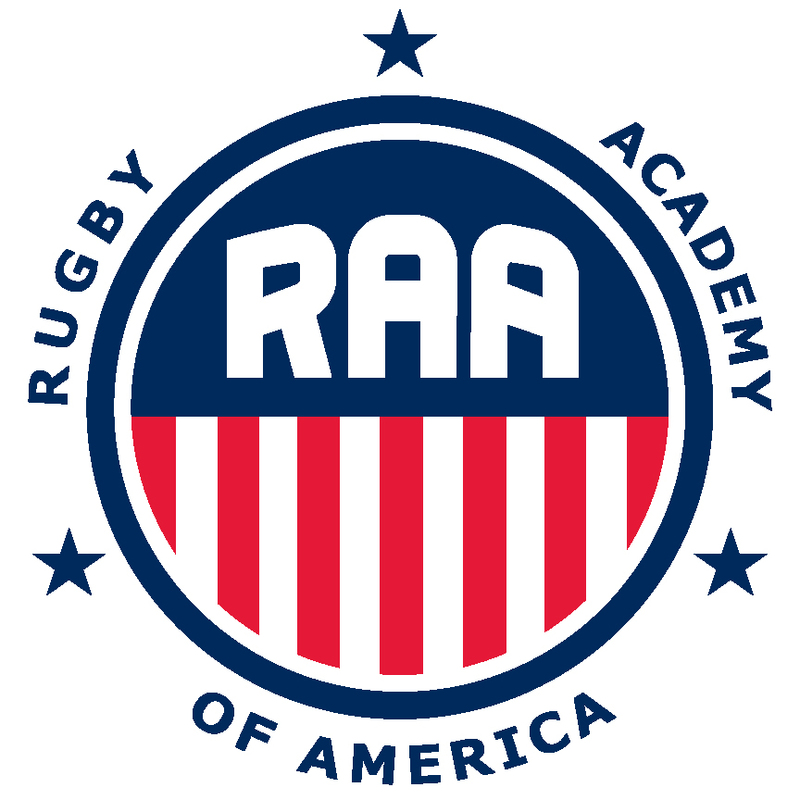 Rugby Academy of America offers customized cloud based programs with a focus on: skills development, strength & conditioning, food & nutrition & competitive training. 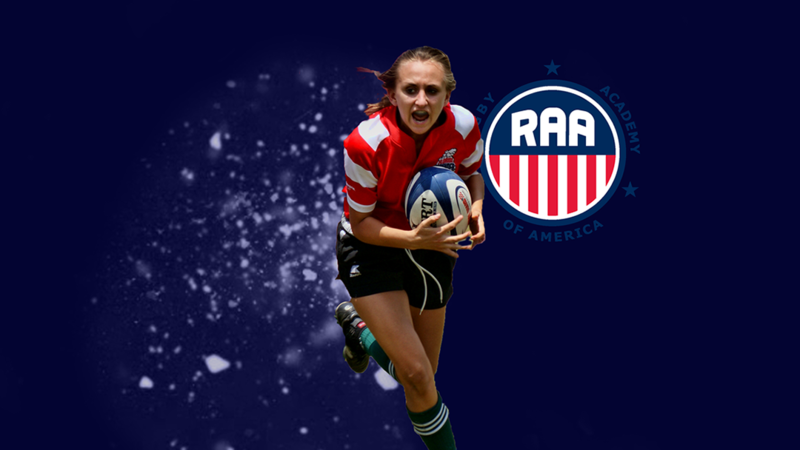 At Rugby Academy of America you will experience a level of development that you will never forget. Whether you are a beginner or an aspiring professional our programs are dedicated to help you reach your full potential. 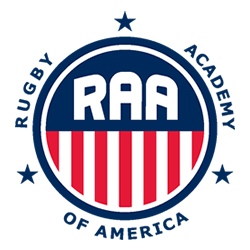 At Rugby Academy of America our professional program is created to increase your playing stock, prepare for the demands of rugby and to extend careers.